This is not a real car. 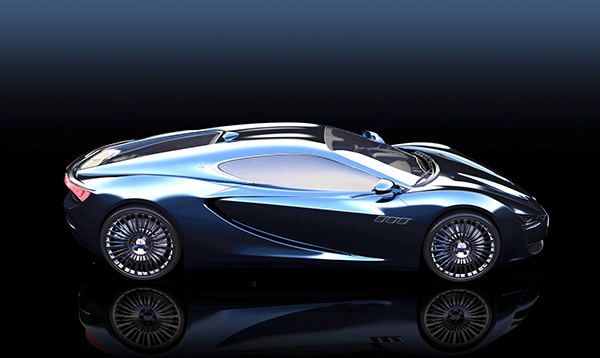 In fact, it’s not even a picture of an upcoming real car that will become real. 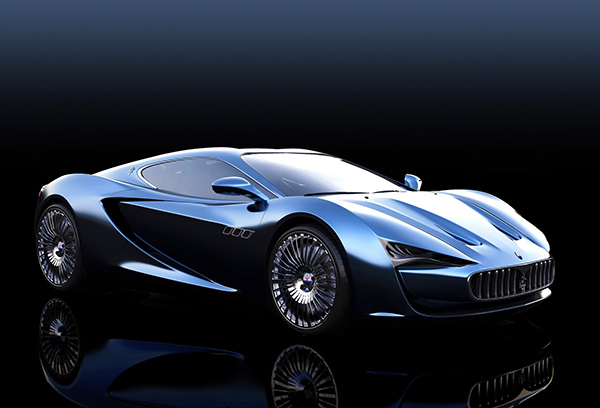 Alex Imnadze has created a fantastic render of a modern Maserati Bora. For those of you that are familiar with the Bora, you will see that the render has a lot in common with the original 70’s poster car but is completely modernized to an extent that isn’t over the top. 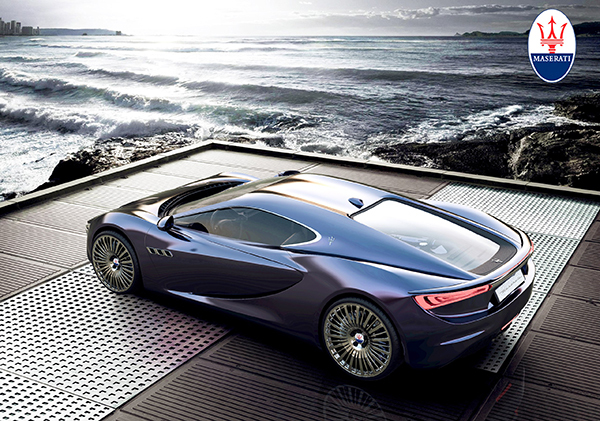 A design study on a Maserati supercar, the Bora Concept features a long, sleek design, signature high-spoke wheels, and a few other Maserati design cues along the front, side and back angles. 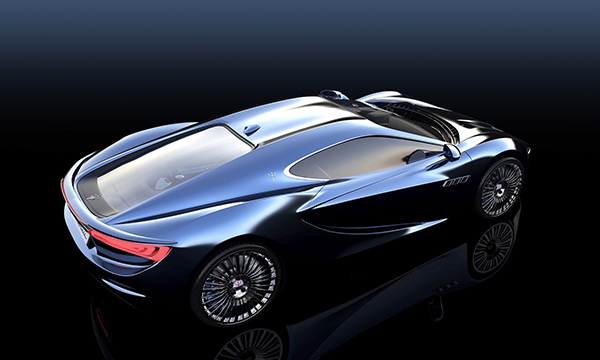 Interested in modern concept cars? 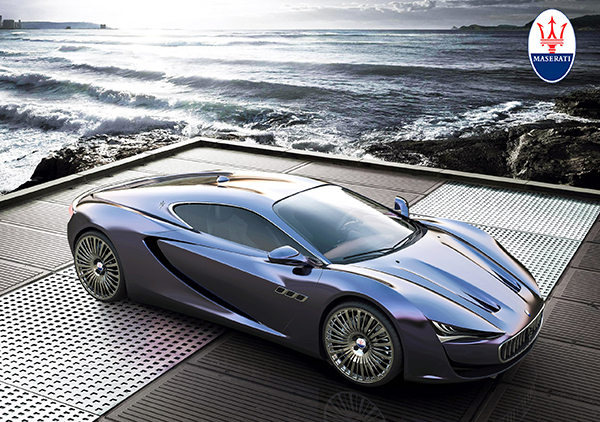 Check other our post: 15 Best Concept Cars of Largest Automakers. I enjoy this article and beauty full car.